Mike Francesa, the pompous, yet immensely popular host of New York’s SportsRadio WFAN’s afternoon gab fest is often termed the “Sports Pope.” I wonder, if Pope Francis is aware of Francesa’s moniker, how He feels about sharing the pontifical stage. I have no interest in being the Green-Sports Pope. There should be only one Pope, period (sorry, Mike). And I think Francis, who has aggressively embraced the climate change fight, per his 2015 encyclical, Laudato Si, is fantastic. Still, I wouldn’t mind having a smidge of unilateral power, just for one day, to be able to enact some Green-Sports initiatives that would help accelerate the climate change fight. For that, my model is not the Pope, but rather an anti-Pope of sorts: Bill Maher. Host of HBO’s Real Time with Bill Maher. Born Catholic but staunchly atheist. Maher ends each episode of his show with New Rules in which imagines enacting his own rules for politics and life in general. Every broadcast of a sports event must air at least one 30 second Public Service Announcement (PSA) themed to the climate change fight. While this hasn’t happened yet, there have been Green-Sports themed PSAs seen on NBA TV and the NHL Network. Good start, but we need to pick up the pace. Auto racing (that’s NASCAR, F-1, Indy, drag racing, etc) must commit to using only Electric Vehicles (EVs) by 2030. Formula-E, the EV circuit, continues to grow. Who knows? With the power, efficiency of EVs going up and the price coming down, this could be possible. Fans who travel to games via mass transit, drive EVs or hybrids get a rebate, paid for from parking revenues. Fans who come by bike or walk also qualify. UEFA, soccer’s governing body in Europe, ran a program during the EURO 2016 championships in France, in which fans with tickets to games in some cities could ride the Metro for free. A step in the right direction. I know what you are thinking: “Lew, we need some new New Rules!” So, without further ado, we reveal our New Rules of Green-Sports, Part Deux! 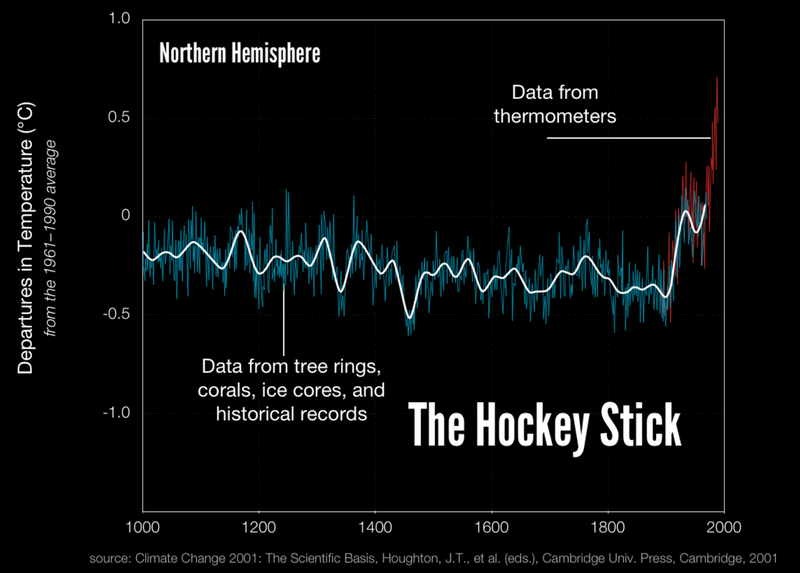 Might this offend some climate change skeptics or deniers? Sure but so what! Fans boo a pitching change they don’t like, some fans will boo a video. Life will go on. And young fans, for whom climate change is a priority, will, in the main, think this is cool. That is especially important for MLB, which has struggled to attract younger demographics. New Green-Sports Rule #2: Each stadium and arena will have at least one vegan-only food stand. As long-time readers of GreenSportsBlog know, our vote for Greenest Sports Team in the World goes to Forest Green Rovers, the fifth division (equivalent to the low minor leagues in baseball) English soccer club, owned by a renewable energy CEO. FGR, among other green innovations, only serves vegan food at its concession stands. According to club owner Dale Vince, fans were angry at first but now are supportive of the vegan-only approach (“[many fans say] it’s inspired them to go veggie – which is a great thing.”) Our rule does not look to shock the sports system here in North America so all we’re demanding is that teams have a vegan only stand, not go all-vegan. Maybe next year. Eight minute video shows fan reaction to Forest Green Rovers’ greening efforts, including its vegan-only concession stands. New Green-Sports Rule #3: Super Bowls, College Football Championship Games, NCAA Men’s and Women’s Tournament Games/Final Fours, and US (golf) Opens cannot be awarded to states whose governors do not publicly state “climate change is real, humans are the main cause and we need to take meaningful steps to solve the problems.” North Carolina lost out on hosting NCAA Men’s basketball tournament games because of its “bathroom bill” requiring transgender students to use school bathrooms corresponding to their birth gender. The Tar Heel State’s hoops addiction led the state legislature to change the law, sort of. Let’s apply that approach to climate change. Florida Governor Rick Scott (R), you want to deny climate change? Fine. No college football championship game in Tampa. Texas Governor Greg Abbott (R), you want to question the science behind climate change? Go right ahead but that Super Bowl you want for Dallas is going to go to Jerry Brown’s “carbon free by 2050” California. New Green-Sports Rule #4: Teams that broadcast their climate change-fighting actions receive a tax break. Teams across all sports, in all markets, are greening their games in many ways. That’s why we’ve been able to write over 400 posts about Green-Sports in less than four years. But precious few fans seem to know about it. Teams seem loath to push Green-Sports stories and, even more so, to make the link between their greening efforts and the climate change fight. 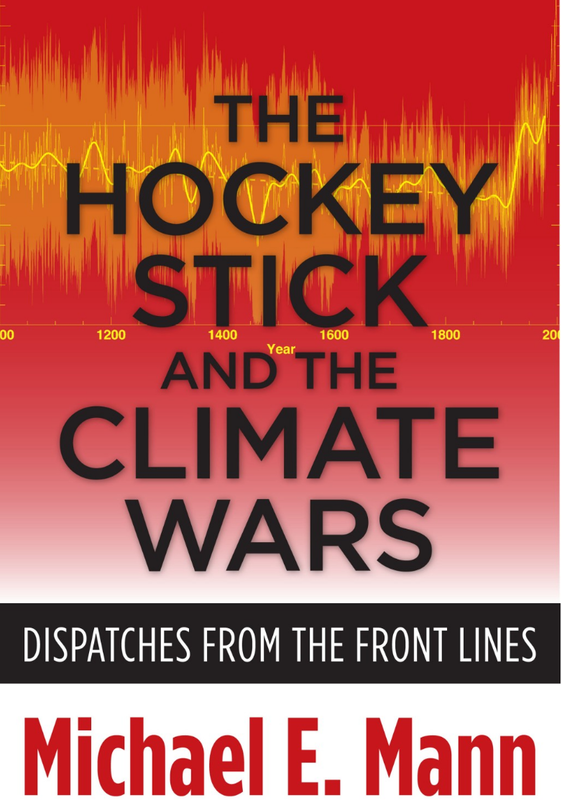 We offered a stick in Green-Sports Rule #3; in Rule #4 we provide teams with carrots—dollars from the government in exchange for promoting their work on climate change to fans. In arena/stadium and on the air. Now, you might say, “Lew, you are ahead of the general public here. Shouldn’t you go more slowly?” To that I say, “Go big or go home!” Plus these are my New Green-Sports Rules. I’d love to hear yours. Feel free to add some in the comments section. ^ Part Deux is an homage to the people of France, who said NON to xenophobia and authoritarianism and said an emphatic OUI on behalf science and the climate change fight when they elected Emmanuel Macron to the Presidency on Sunday.